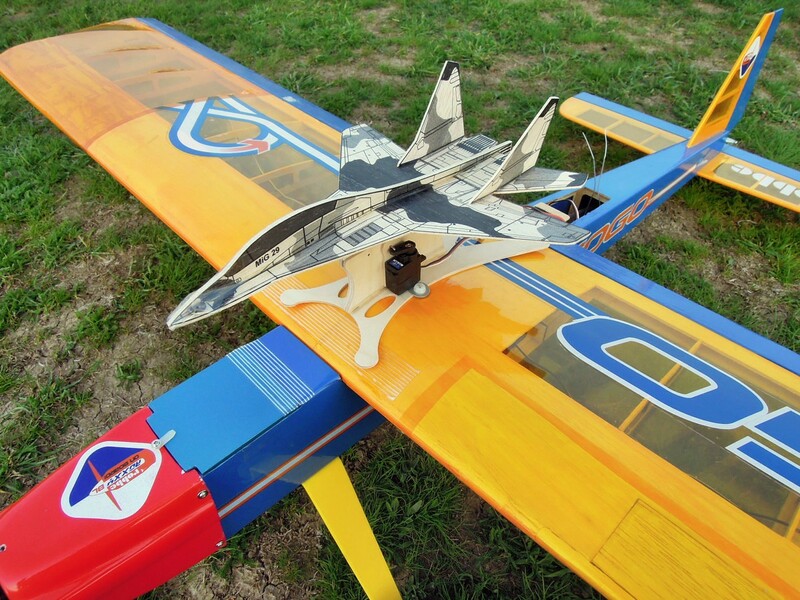 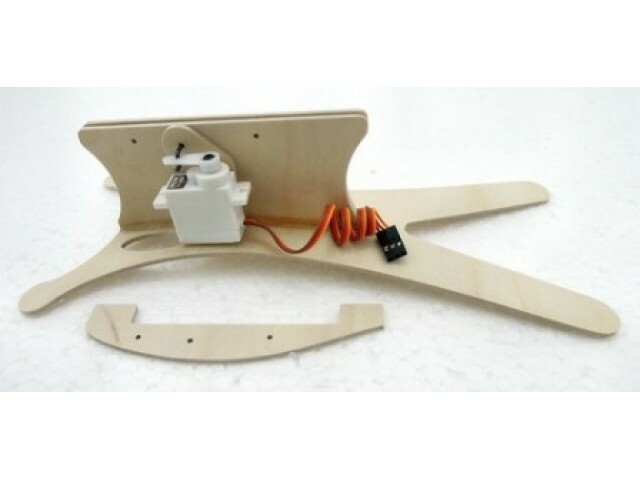 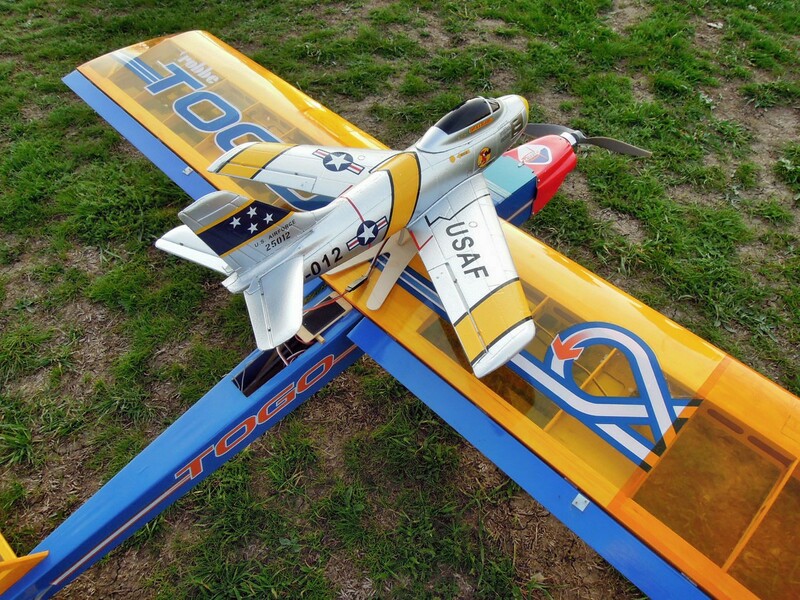 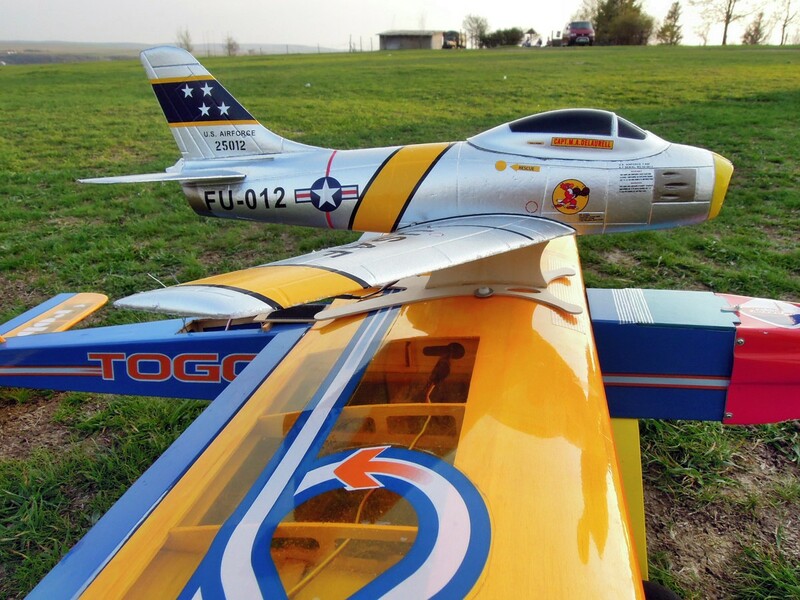 Launcher for gliders can be attached to any type of trainer model airplane so you can lift any RC or free flight glider to desired height in the sky. 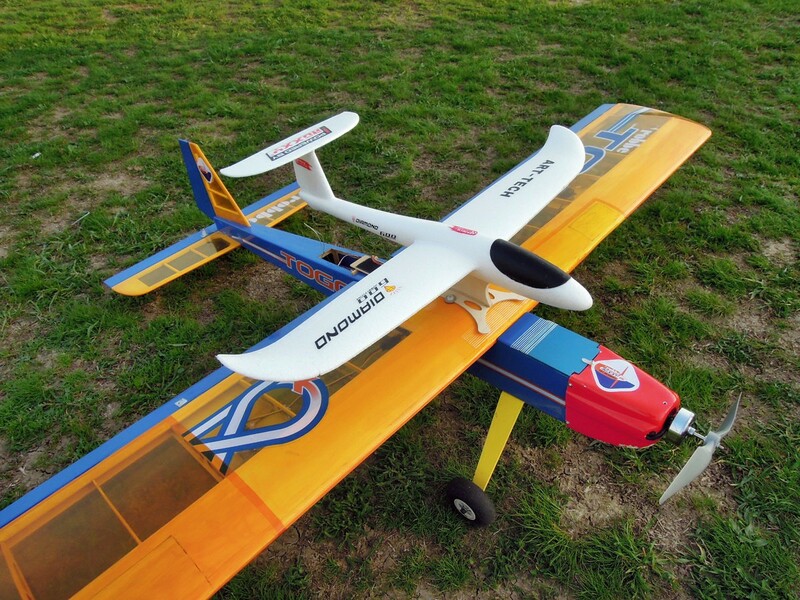 Wingspan of the glider must be about 70% of the model airplane trainer. 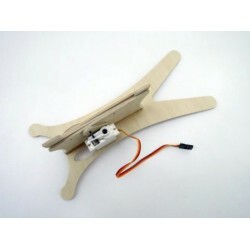 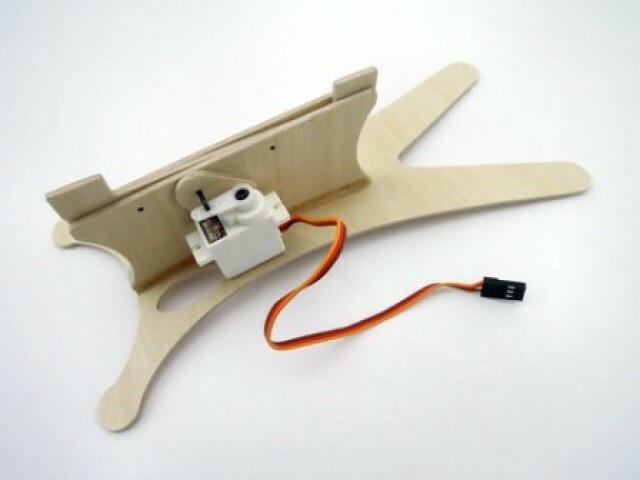 For attaching the device to the model airplane you can use the rubber rings of the wing, velcro tape, adhesive tape or fasteners plastic screws. The building has provided the curvature to a better positioning on the wing surface and the plywood is flexible enough to easily take any form wings. 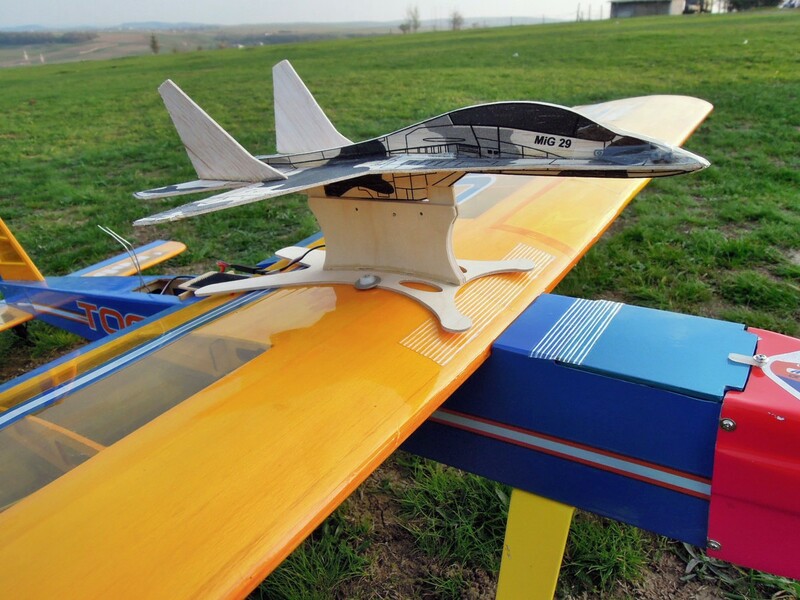 To have no negative influence on the flight, the center of gravity of the two models airplane must have approx the same vertical line and with relatively parallel wings. 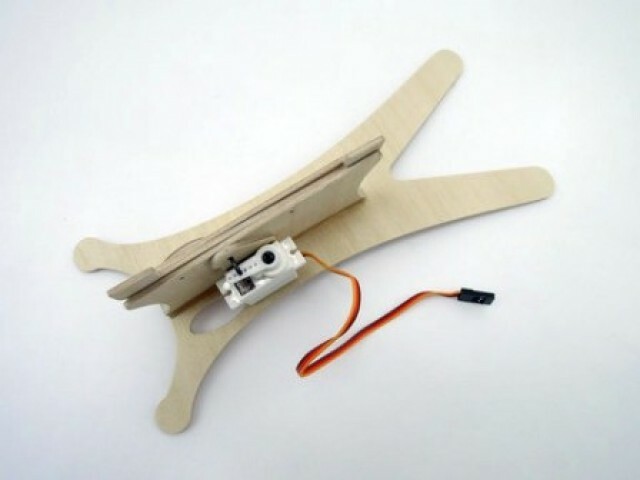 In fact, this is easily achieved with this device.